Family Day Out at Grapevine Sea Life Aquarium! 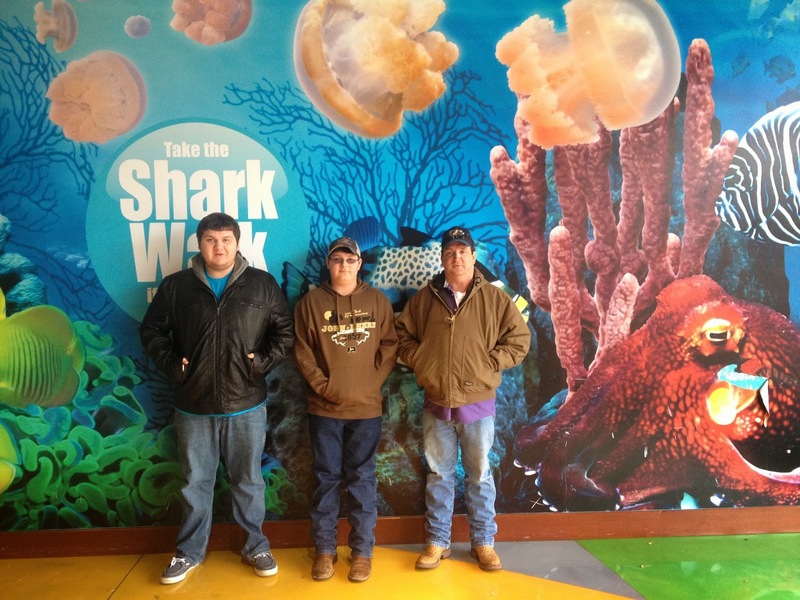 Recently my family and I made a visit to the Grapevine Sea Life Aquarium. 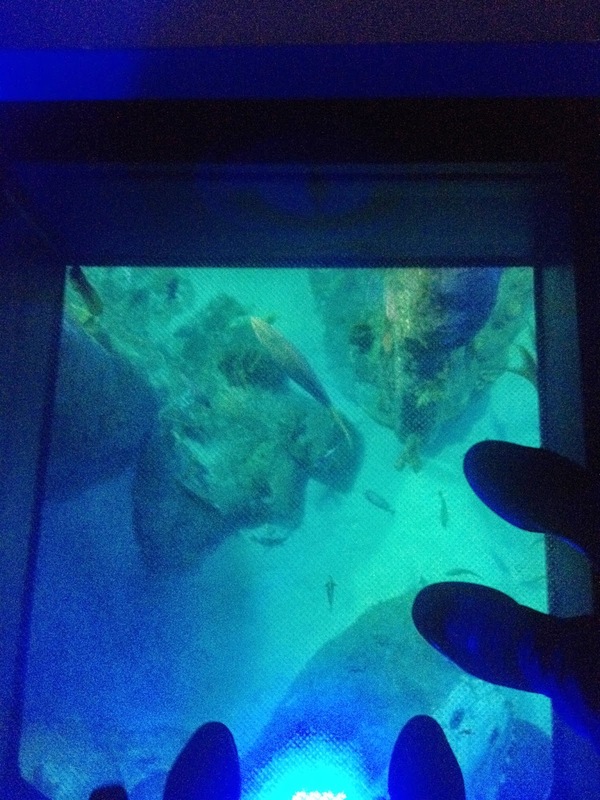 This was an opportunity for us to come face to face with over 5,000 sea creatures displayed within 30 display tanks. When we arrived at the aquarium, there was a pretty long line but it did move along quickly. As we entered, we were very excited to see various aquariums with many species of sea life. The first thing we saw were the sting rays. My youngest son and I were completely amazed at their beauty and size! 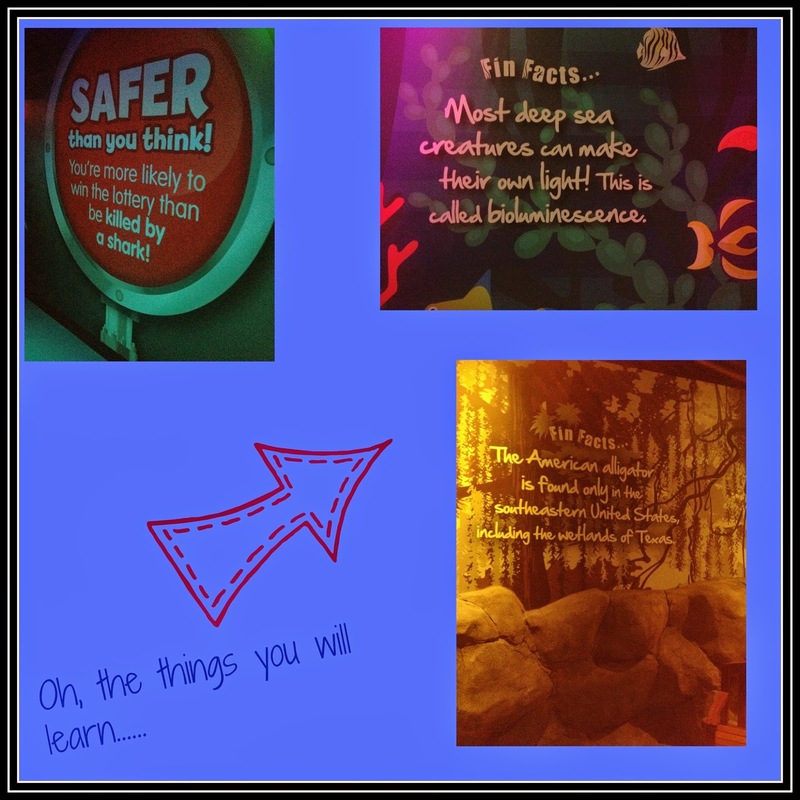 As we walked our way through various rooms with sea horses, sea turtles, and many more sea creatures, we were able to learn many facts about the animals on display at the aquarium through various posts on the walls. The various rooms throughout the aquarium are designed to allow access for even the youngest visitors to view the awesome sea creatures. 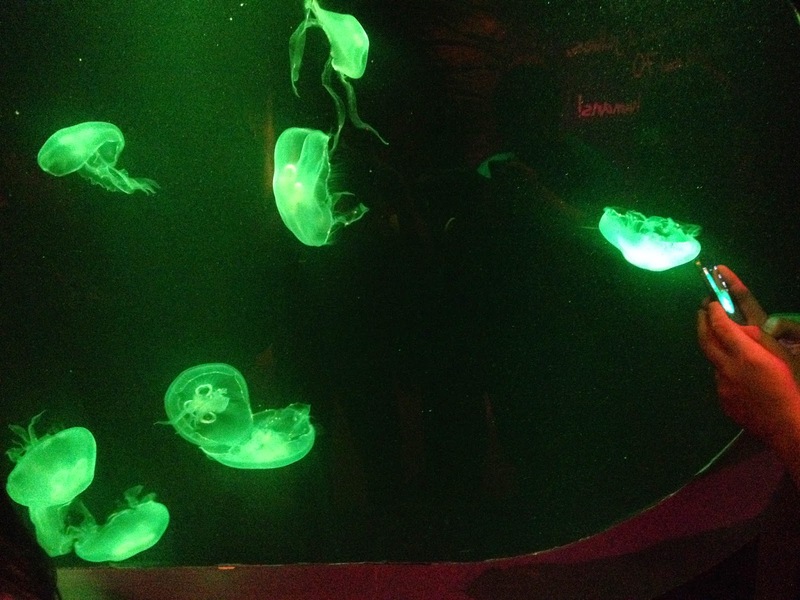 One of the coolest exhibits is the jellyfish with the lights in the display changing colors and allowing the jellyfish to “glow”. My son said he wished he had this display in his room! The next area we visited was the walk thru tunnel . This had to be my favorite since we had a complete 360 view of the sharks and sting rays. There’s just something fun about the feeling of walking on water. 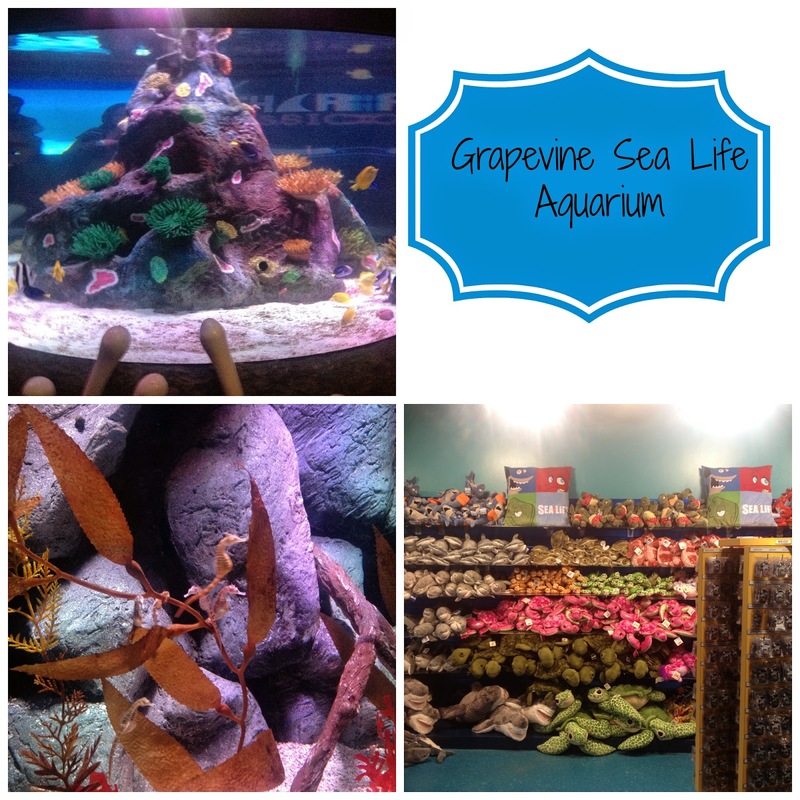 On our visit we were able to see just how much the Grapevine Sea Life Aquarium had to offer. It was a fun day for the whole family and we learned so much we didn’t know about sea life. It is a great place to visit and we can’t wait to go back! * Grapevine Sea Life Aquarium open Monday through Saturday from 10am – 7:30pm with attractions remaining open 90 minutes after last admission. * The aquarium is within Grapevine Mills Mall. * Tickets may be purchased online HERE for a $5.00 discount. My family was given complimentary admission to Grapevine Sea Life Aquarium. All opinions expressed are my own. Previous postFun at the 4th Annual Eggfest @ Texas Freshwater Fisheries April 12th! Next postCVS ~ FREE Scope Outlast To Go (Unadvertised Deal)!